"Capturing Life by the balls." You can see a day’s smog rising up into the atmosphere and this was and is happening everyday. I wonder up to when can the earth bare such beating. 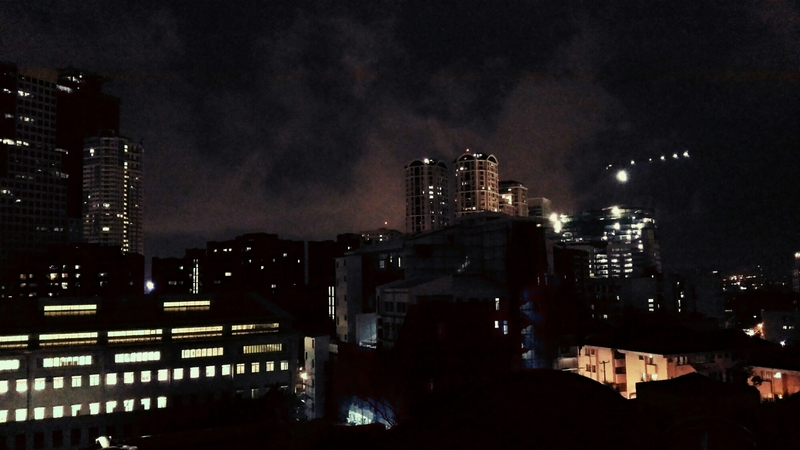 A phone capture from the rooftop of our office building.